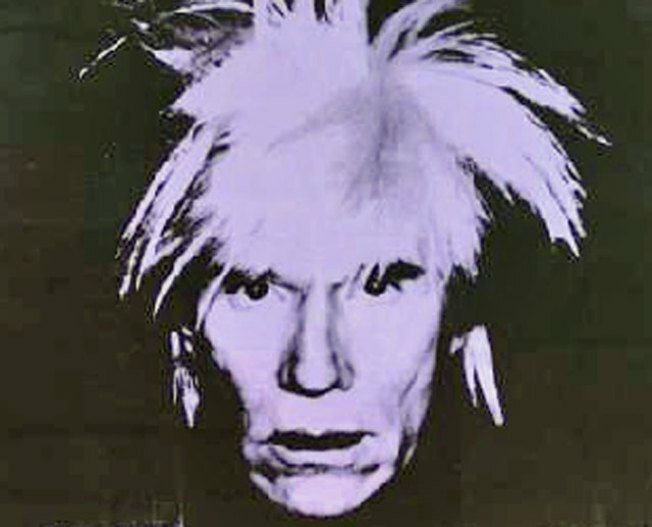 A self portrait by Andy Warhol has sold for $32.6 million -- an auction record for the artist. The winning bid for "Self Portrait," the acrylic and silkscreen ink on canvas, fetched more than double the presale estimate of $15 million. It sold Wednesday at Sotheby's in New York to a telephone bidder. Mark Rothko's "Untitled" also surpassed expectations, selling for $31 million. Its presale estimate was $25 million. Classic works have had a strong showing at the spring auctions this month. On Tuesday, Jasper Johns' "Flag"sold for $28.6 million at Christie's, setting an auction record for the artist.